High-quality early care and education gives children the strong start they need to pursue their dreams. 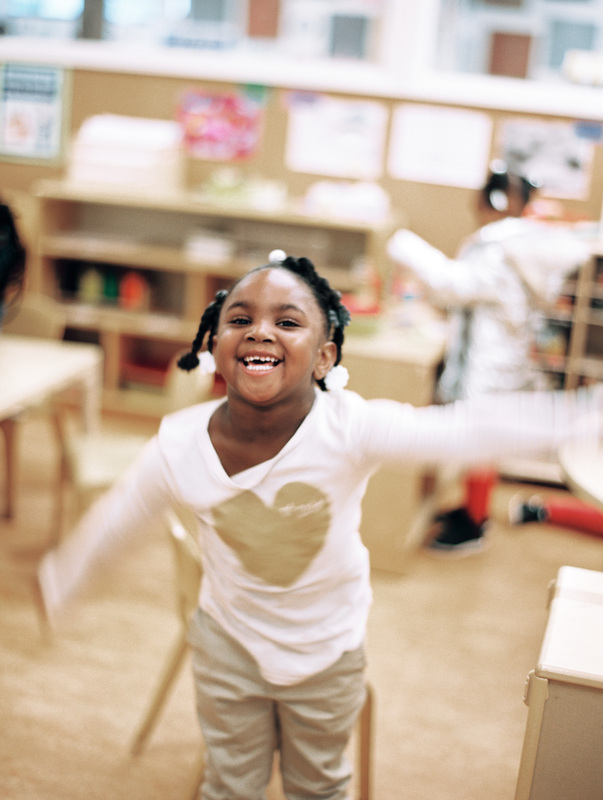 San Francisco Quality Connections gives early educators the tools they need to pursue theirs, by supporting early learning programs to provide the rich, high-quality early learning experiences that better prepare children for school. San Francisco Quality Connections provides a framework, standards, and quality improvement supports for early learning programs. It creates a powerful professional development path for early educators, helping them continually assess and improve the quality of their services. 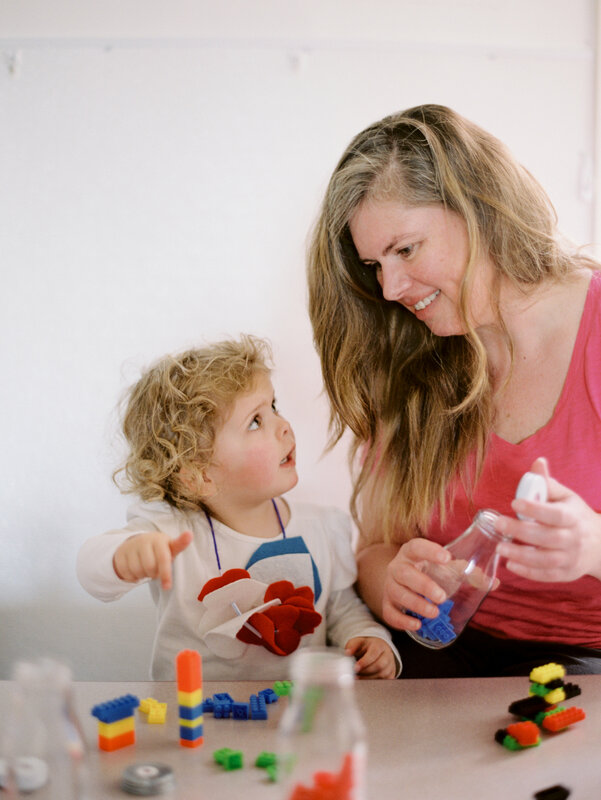 San Francisco Quality Connections coaches and trainers spend more than 14,000 hours annually supporting early educators with targeted coaching and training so they have the knowledge and skills to give children high quality early learning experiences. Educators work closely with coaches and have access to more than 100 days of First 5-sponsored trainings a year.